Grab & go! 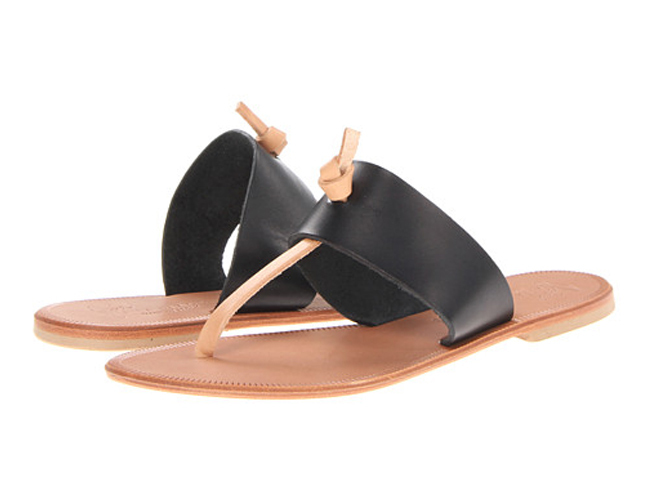 These sandals are so easy to wear & add a bit of flair to your summer-to-fall wardrobe. 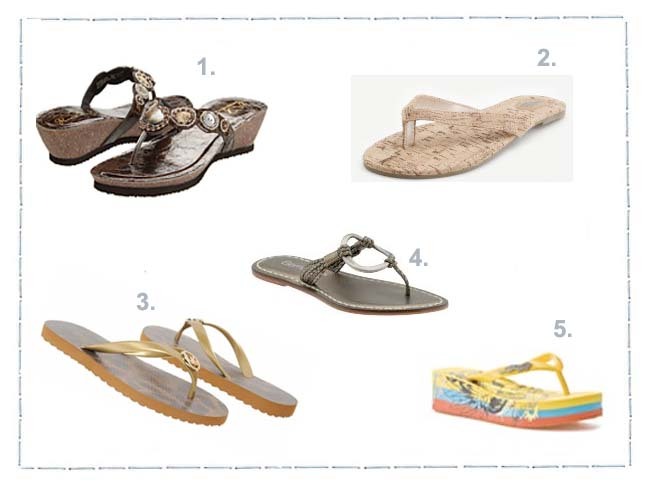 My tips for looking boho chic in your new Birks!